This Bakery section is so worth exploring! Shelf stable bakery section is so yummy you can’t stop at 1! 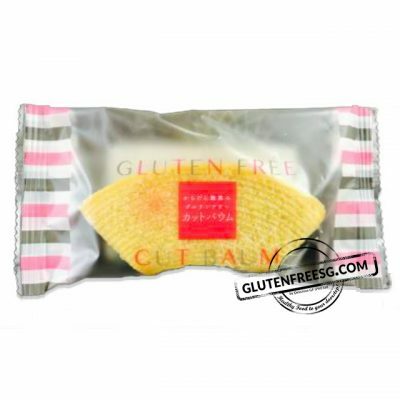 Exclusive Japanese gluten free bakery is Wheat Free too. We have seasonal flavors and constantly bringing new exciting items to you. P.S. 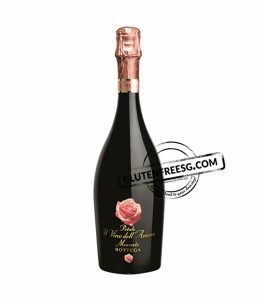 You can preorder with us by sending us an email orders@glutenfreesg.com Shelf life is ~ 2-3 weeks shelve life. 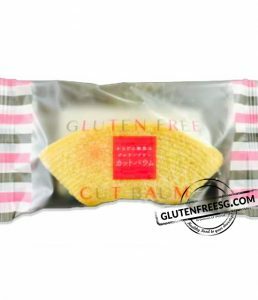 Now you don’t have to travel to Japan to look for Gluten Free food. Which will bring you to enjoy it to the maximum in a healthiest way. Your search for the best shelf stable cakes end here. Grab some now before they disappear!